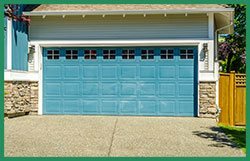 Garage doors tend to be different from the other entryways. They cover a large part and as such have a role in the aesthetic appeal of frontal property appearance. You can revamp it to suit personal style and taste. Visual appeal is extremely important for every homeowner. 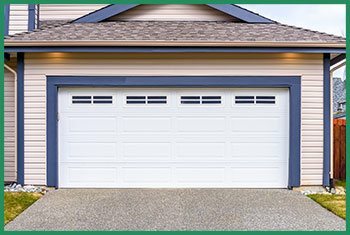 No one understands this better than Quality Garage Door Service, your 24 Hours Garage Door Company in Rancho Cucamonga, CA area. Make a personal style statement with these secondary entryways to your house or property. Our work is not over with the successful installation of the doors. We offer regular checkup and maintenance services to make sure that this door works smooth and trouble-free. We offer quality assurance and timely response. This has made us one of the foremost names in the garage door service in Rancho Cucamonga, CA.